Today, Elizabeth Warren hopes that you’ll take a moment to join her in thanking your local credit union in honor of International Credit Union Day. Elizabeth understands the importance of credit unions and the critical role that they play in our communities. She recognizes the value of their services to their communities, and that they exist not to boost their own revenues but to serve their members. Today is a good reminder that it is critically important to support credit unions and the hard working families that rely on their services. 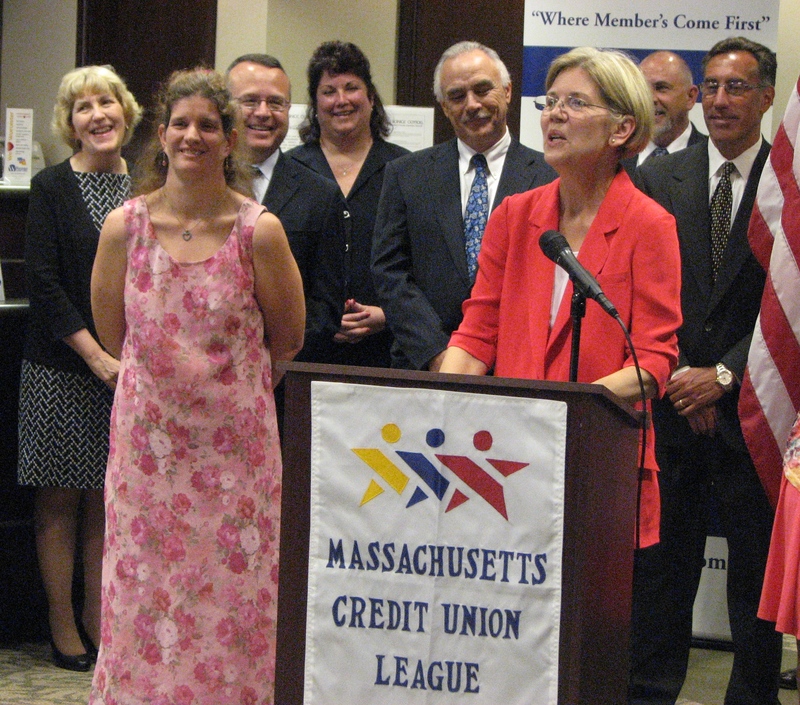 In July, Elizabeth was honored to receive the endorsement of the Massachusetts Credit Union League for being a strong and vocal advocate on behalf of credit unions across the Commonwealth. The theme of this year’s International Credit Union Day is “Members Matter Most,” celebrating credit unions’ economic and social contributions to communities around the world. First celebrated in 1948, the day has been held annually on the third Thursday of October.